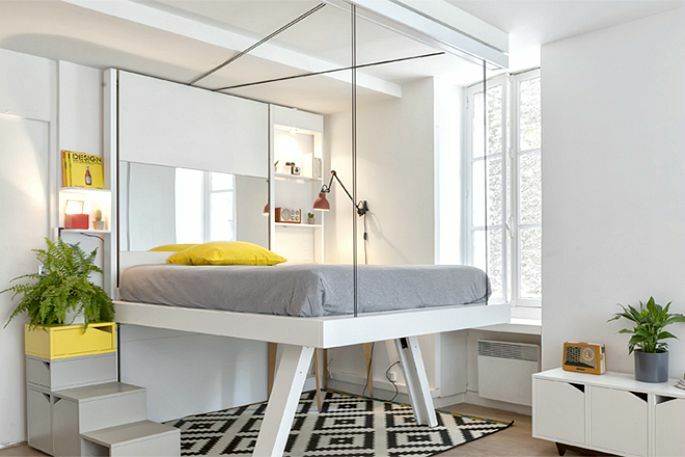 BedUP is out to challenge the Murphy bed as the ultimate space-saving sleep solution in increasingly tight city apartments. 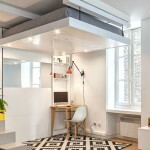 Designed by French inventors Decadrages, BedUP utilizes the ceiling to house your bulky mattress and frame. 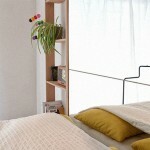 The bed retracts from the ceiling when you need it and can suspend above the room as you use the space below. 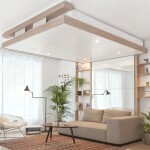 BedUP takes pride in having a “clean design that is discreet and elegant.” According to its website, the structure is made from solid beech wood that comes from eco-managed forests. The manufacturer offers a choice of 11 assorted wood finishes and four fabric finishes, so it blends in with the decor of any space. 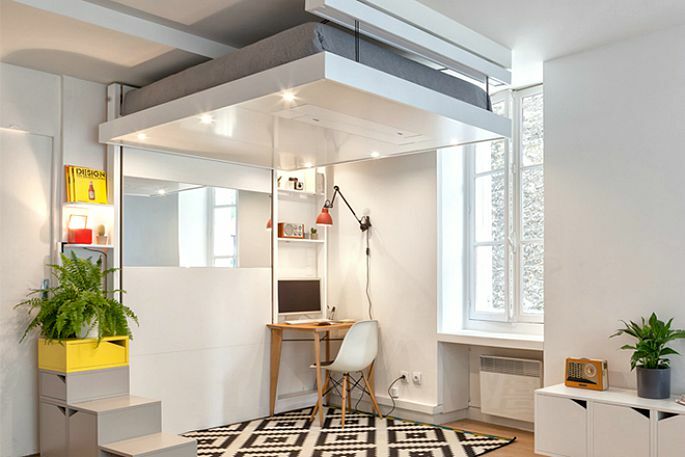 Unfortunately, BedUP hasn’t yet made its way over to US markets, but with New Yorkers’ love of clever design for tiny spaces, we’re sure it won’t be long.